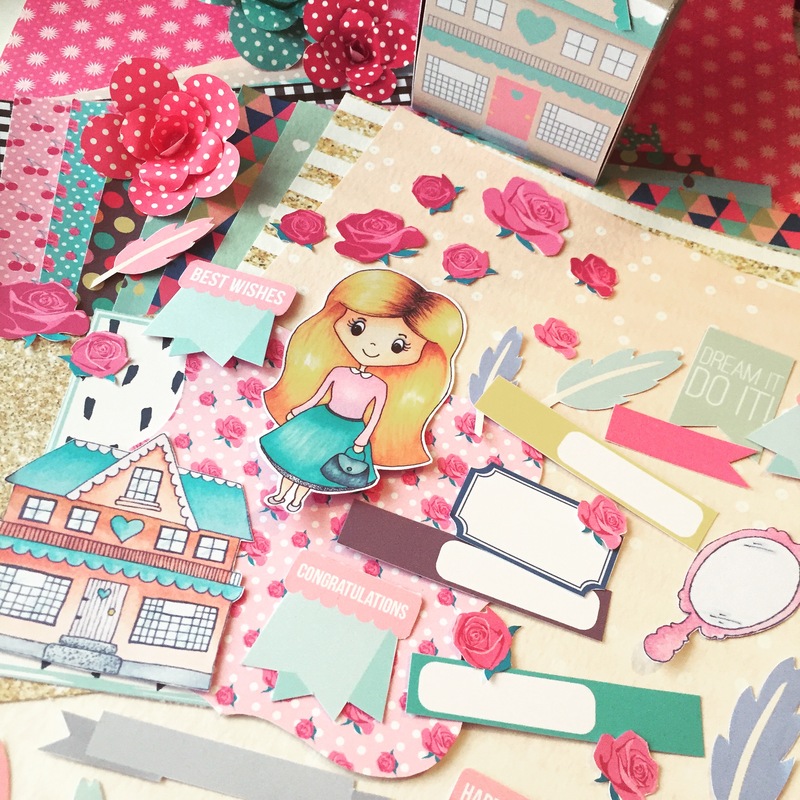 *News* Sarah Hurley moves to Hochanda TV! 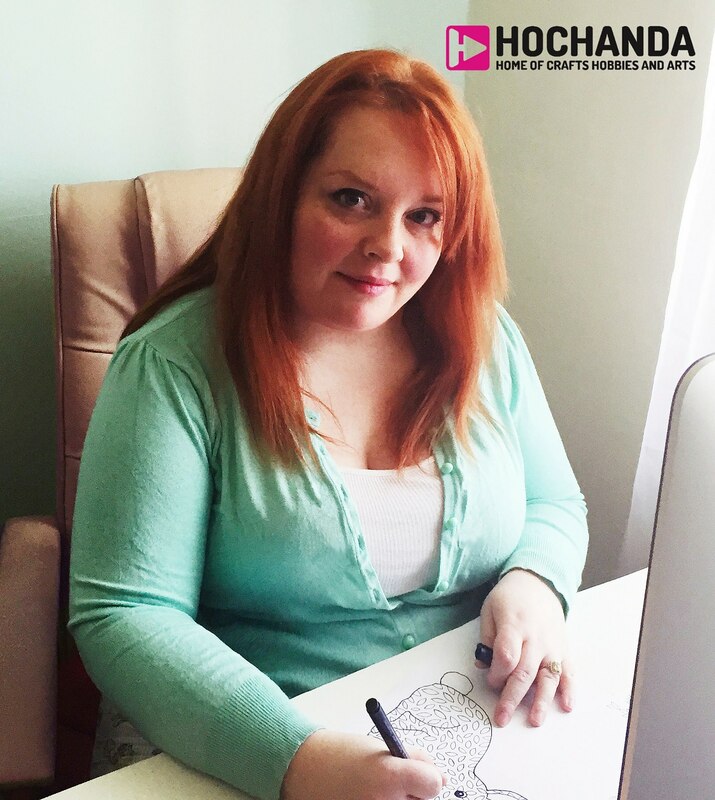 Today I’m so happy and excited to tell you, that after weeks of exciting meetings, I have agreed to be a Guest Presenter for the new craft TV channel, Hochanda TV! Thank you for dropping by today, I’d love to know what you think of the show and any suggestions for future ones of course!